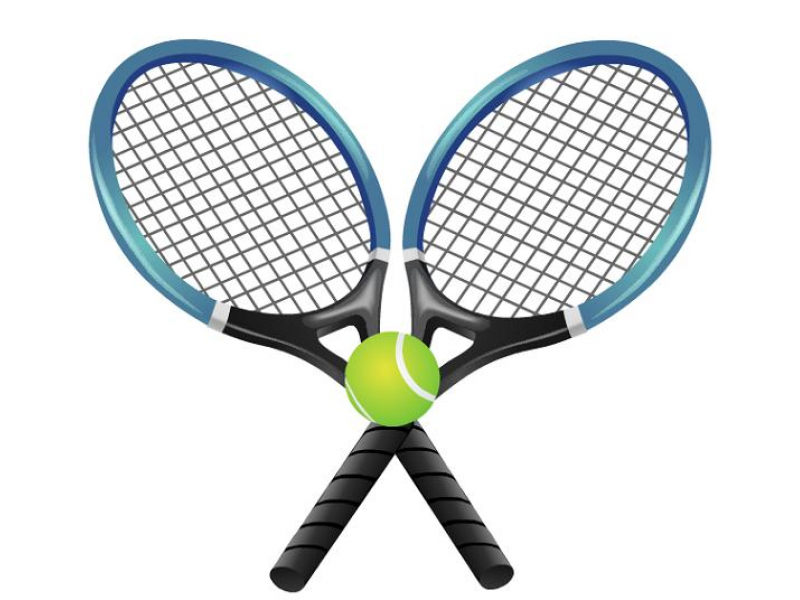 San Carlos Tennis Club - Labor Day Fun Day & Annual Charity Fundraiser! Labor Day Fun Day & Annual Charity Fundraiser! This rate is for members who will pay online via paypal or credit card. If you pay at the event, the cost is $25. This rate is for non-members who want to pay at the event, and is $10 higher than the online payment rate. This rate is for non-members who pre-register and pay online via paypal or credit card. If you pay at the event, you will be charged $30. ON-LINE REGISTRATION CLOSES Friday Sep 1 - Register in advance and save $10 !! In addition to registering to play at this event, you (non-players too) may optionally donate to the Samaritan House through this event page. 100% of these proceeds will be donated to the Samaritan House. "Samaritan House is San Mateo County's leading non-profit that brings a new level of hope, dignity, and empowerment to people living in poverty as they fulfill immediate needs and guide people to self-reliance. Recognized as a role model in the community, Samaritan House is the largest food distribution agency in the county. Its other free services include shelter and housing assistance; medical and dental clinics and clothes for children"
Those who pay at the event will be charged an extra $10 (Members $25 and Non-Members $30).